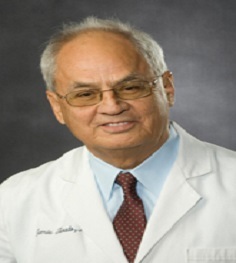 Ernesto Delgado Cidranes, MD, PhD is Spanish Anesthesiologist, Director, CEO, and Editorial Board Member of Journal of Pain Management and Therapy. He is also AIUM Member, Reviewer and Advisor of Journal of Ultrasound in Medicine, American Institute, USA; Chairman of Department of Anesthesia and Pain Medicine, Spanish University Health Ministry; Professor of Advanced Ultrasound and Founder at Advanced Pain Management Center Madrid. 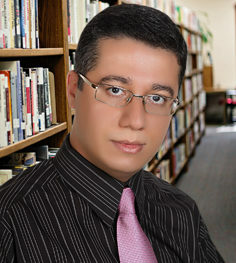 He has an integrative and interdisciplinary concept in the treatment of pain. 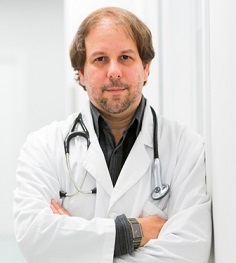 Dr. Johannes Matiasek finished Med School in 2005 in Vienna (Medical University of Vienna). He finished residency (Plastic, Reconstructive and Aesthetic Surgery) in 2014. 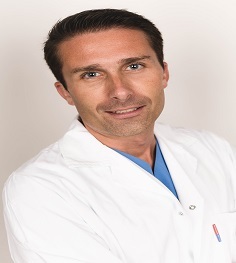 As a consultant he is working at St. Josef Hostpial Vienna and at his private practice. Sanjoy Roy is the Director of Franchise Health Economics and Market Access at Ethicon, Inc. – part of the Johnson and Johnson Medical Device Companies (OH, USA). 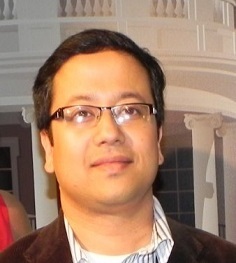 He has a Bachelor’s degree in Pharmacy from Jadavpur University (West Bengal, India), a Master’s degree in Health Outcomes and Policy from West Virginia University (WV, USA) and a Professional Certificate in Strategic Marketing from Harvard University (MA, USA). He is a health economist and outcomes researcher with over two decades of work experience in the pharmaceutical and medical devices industry – both in commercial and in research functions. Ethicon has been making significant contributions to surgery, particularly in the suture field, for over 60 years. From the first sutures to the development of minimally invasive procedures they have revolutionized surgery more than once. Sanjoy Roy talked about Lung Cancer Management about how Ethicon has shaped surgery, and how new tools that Ethicon has developed have improved lung cancer surgery outcomes and reduced the economic burden of lung cancer treatment. Finally, we look at the future of lung cancer surgery and how it may change in the light of new technologies and the global burden of disease and healthcare costs.